What if there was a pill that could take all the pre-tournament nervousness away, eliminate all the negative thoughts that have been holding you back so you could perform the same you way you practice at the academy. Is this something that you or any of your students would be interested in? I have good news and bad news. 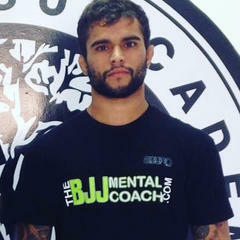 The bad news is that the pill doesn’t exist, but the good news is that with my Mental Skills Training/Personal Development Seminar “Mental Preparation Crash Course for BJJ Competitors”, we can help you to discover what might be holding you back from performing to the best of your ability and being your best self on the mat. Let me ask you this, have you ever felt frustrated after a match because you knew that you could have done some much better than what you showed but unfortunately your nerves got the best of you? If you did, you know how frustrating that can be, but you’re not alone my friend. Welcome to the club! I struggled with competition anxiety for a big part of my career. Even though I did accomplish good results, my performances were very inconsistent, and I couldn’t understand why. 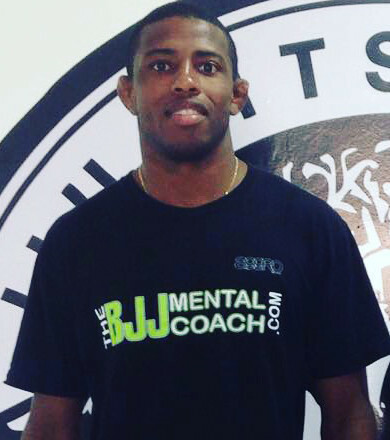 Finally in 2010 I decided start studying Mental Skills Training to find the root of the issue that was holding me back from being my best self not only on but off the mat as well, and deal with it. 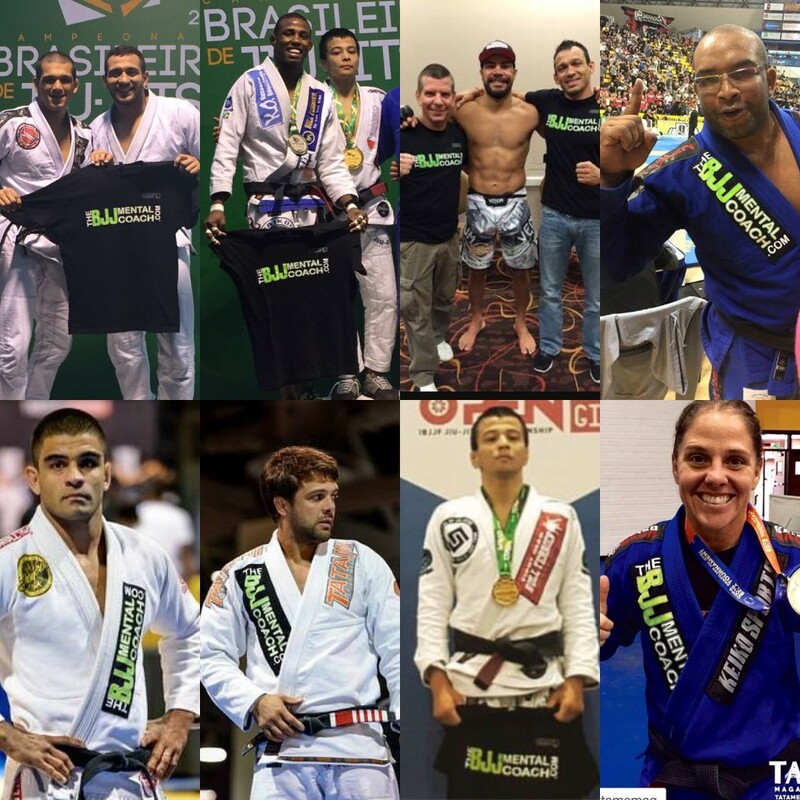 As I started to notice the improvements in my life, I decided to share with my students, eventually with the Arizona BJJ Community and now with the world. In this crash course, besides sharing fundamentals, principals and concepts like the 3 Rational “R’s and three strategies world-class athletes use prior, during and after competitions, I will be including a self-assessment that will help to locate the source of what might be holding you back. 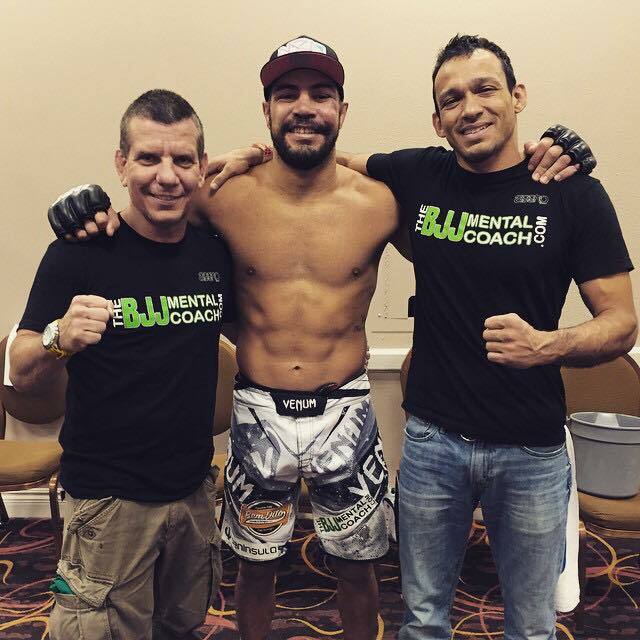 "After I started working with Gustavo, I had a very positive change in my professional career. It made a total difference in how I manage my thoughts, my focus and confidence towards my goals." 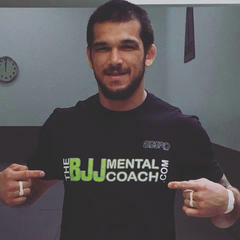 IF YOU ARE INTERESTED IN GROWING, EVOLVING, NOT ONLY AS AN ATHLETE BUT AS A HUMAN BEING, THIS CRASH COURSE IS FOR YOU! 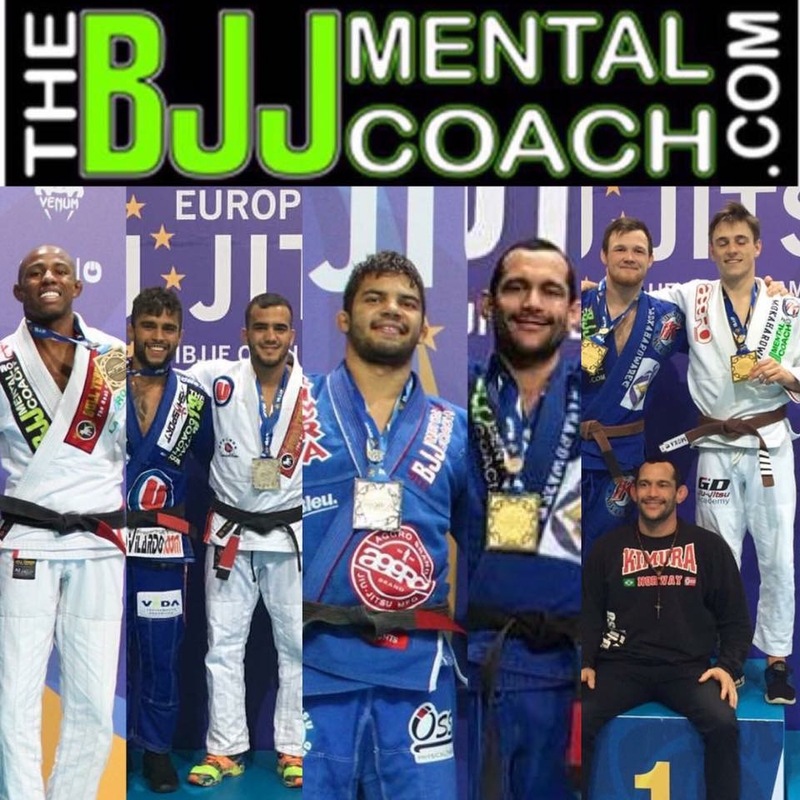 If you want someone with world-class experience (athlete and coach), who has proven results that will help you to feel even more confident and empowered on and off the mat, 4th degree Black Belt, High Performance and Mental Coach, Gustavo Dantas is the one and this crash course is for you!